Fort McMurray First Aid is a St Mark James training affiliate that is dedicated to offering students with the highest quality CPR training courses in Fort McMurray. With flexible schedules and affordable rates, trainees are assured that they will be enrolling in the best provider with Fort McMurray First Aid. Students can enrol in stand-alone CPR classes or full first aid / CPR courses. The Fort McMurray First Aid website has a complete list of available classes and programs, along with rates and schedules. After prospective students have chosen their desired program, they can complete their registration through e-mails or telephone calls. Walk-ins during business hours are also highly encouraged by the staff. Rates are very inexpensive and are actually the cheapest in Fort McMurray. They include taxes, certificates, and St Mark James training manuals. Trainees don’t have to worry about additional expenses. If a trainee drops out, he or she is entitled to a full refund, provided a 72-hour notice was given beforehand. CPR training courses are focused on CPR and AED training for cardiovascular emergencies like cardiac arrest. Emergencies like heavy bleeding and choking are also covered in the training programs. 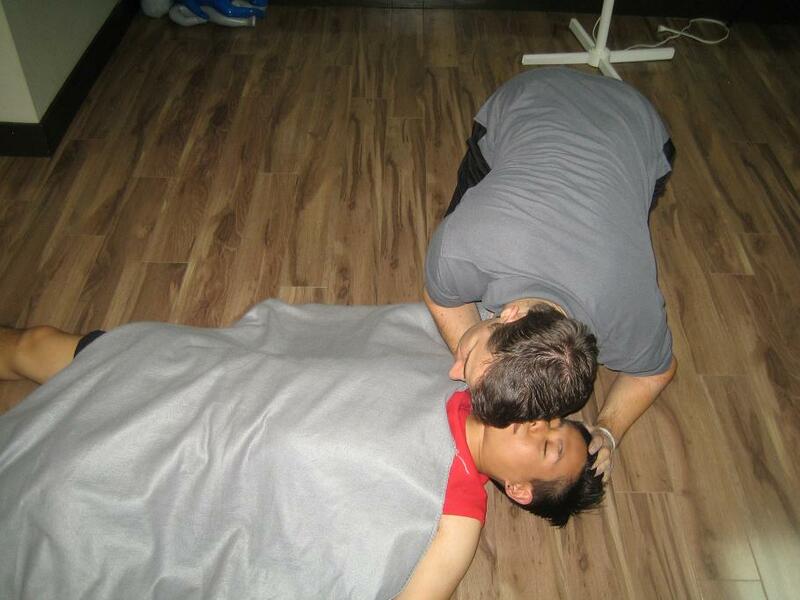 CPR training courses have three levels, each corresponding to a particular victim age group. 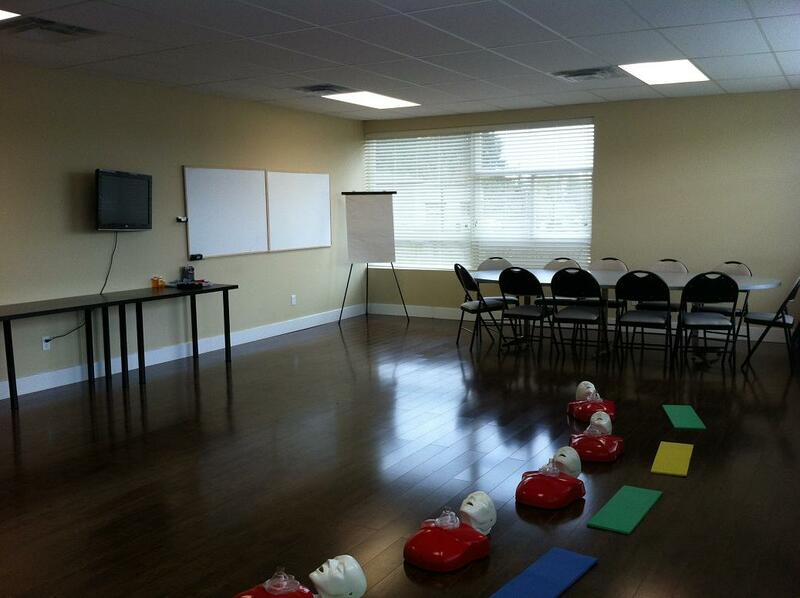 All levels include basic first aid and AED (automated external defibrillation) training. AEDs are machines that apply shock to the heart. Levels A, C, and HCP last four, five, and six hours long, respectively. Stand-alone classes for CPR/AED only are also available. Certificate cards are awarded to students after they have passed the course. To pass, a student must have complete attendance, adequate skill demonstration, and at least 75 percent on the written exam. The certificate also comes in a wall mount size. It must be re-certified within 3 years with recertification programs. Recertification classes for levels C and HCP are available at Fort McMurray First Aid. these are four hours long and are held twice a week. All instructors are certified by St Mark James. Private trainers with hourly rates are also offered for private training at home or for special company events. All facilities in Fort McMurray are easily accessible by public and private transportation. Restaurants and shops are within walking distance of the facilities. Heatstroke is potentially life-threatening if the victim is not stabilized. Remember these first aid tips if you or someone else starts exhibiting the signs and symptoms of heatstroke. Take the victim out of the sun and heat into a cool area. Call your local emergency number or bring the victim to the hospital yourself. Cool the victim with damp sheets or cool water, and cool/cold air. Give victim cool fluids (water or sports drink). DO NOT give victim any form of caffeine.